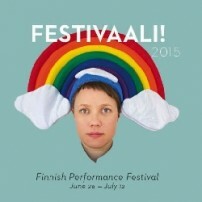 New Performance Turku Festival goes FESTIVAAL! New Performance Turku Festival is continuing to expand through new collaborations. This year’s biggest project is Floating Platforms made in collaboration with the Aboagora Symposium…. 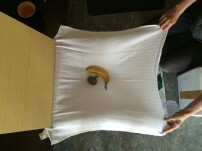 Floating Platforms – the dialogue between performance art, science and the humanities has begun! Researchers and artists have started their collaborations as part of the new joint project organised by the New Performance Turku Festival and the Aboagora Symposium….